A UK tour has the potential to open your eyes to a whole new world of possibilities. This is why more people choose jeep tours over other options. 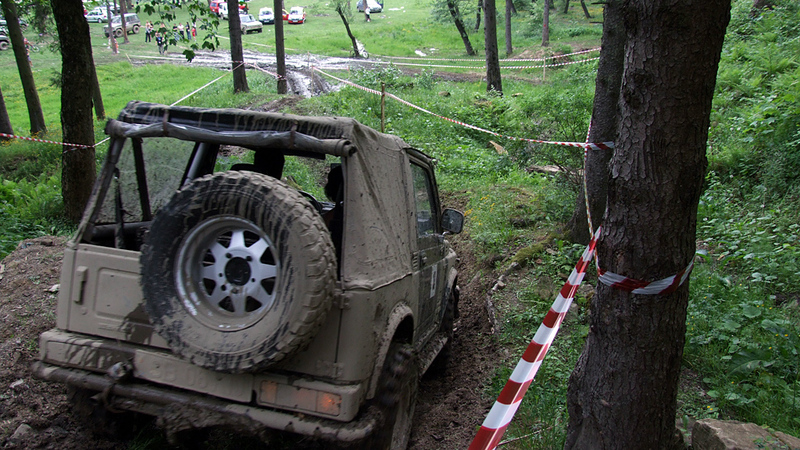 The mobility of a jeep allows you to cover large areas much more more quickly. Why schedule a tour that confines you to one area of the UK, when you can experience multiple areas in the same amount of time? Visitors who come to the UK often fail to schedule their time wisely. This leads to disappointment, and it costs the visitor more money. One jeep tour destination that is popular, is Scotland. Scotland has an enormous amount of appeal, due in large part to its beautiful landscape. The rolling hills and countryside views are perfect for people who wish to take amateur or professional photographs. A jeep tour is the perfect choice for this endeavour. One reason why a jeep tour is the optimum choice, is that some of the terrain in Scotland is unforgiving. Large rolling hills and rough roads make it nearly impossible for regualr cars to pass, especially during rainy times. Jeeps place visitors in areas where they can get the best possible pictures. Jeep tours are a cheaper option under certain circumstances. It really depends on which parts of the UK you are interested in visiting. During the busy holiday months, you must book your jeep tour far in advance. This allows you to find accommodations for the entire family. Planning is the key to enjoying your UK trip. Research jeep tour operators to find out which ones are running specials. They offer package deals for larger groups of people as well. A jeep tour allows you to experience all of the wonder of Scotland, as well as other areas in the UK.